Until 1994 wild horses had open reign on the Suffield military base in southeastern Alberta, moving freely across one of the largest parcels of native prairie in the world. Over 1200 head, divided by their stallions into small herds, survived on the rich grasses that once supported cattle until the military annexed the rangelands in 1941. The success of the Suffield Mustangs in surviving and reproducing freely on the open range proved to be their downfall. In the early 1990s the military decided the horses were damaging the prairie grasses on the base and the population needed to be controlled. After a great amount of discussion and controversy on the issue, it was decided in 1994 to round them up and disperse them to anyone willing to take one. 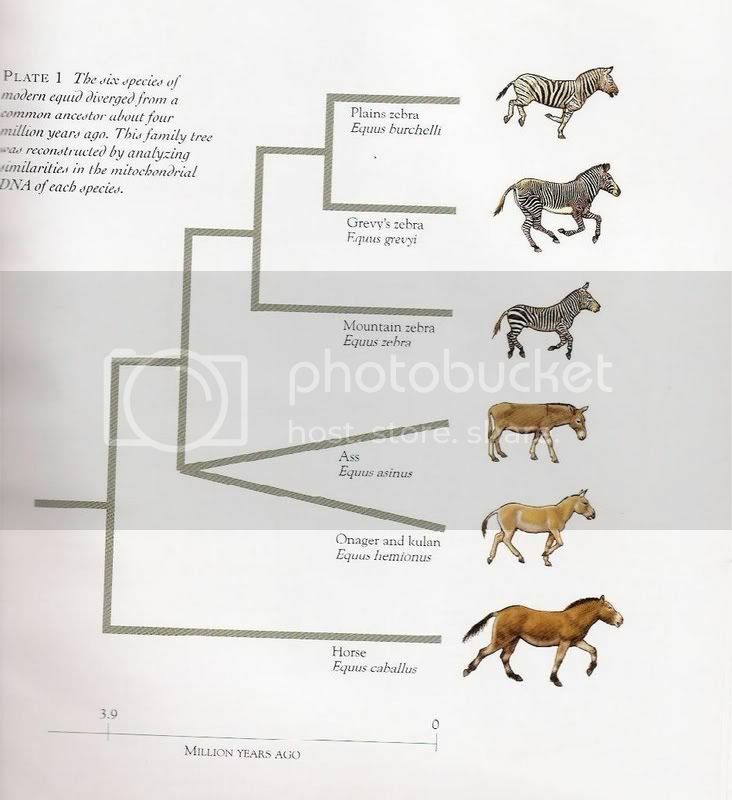 This could have been the end of the Suffield Mustangs were it not for a few forward-thinking horsemen who recognized the historical significance and the genetic quality of these horses. These people, who adopted horses after the roundup, joined together to form the Suffield Mustang Association of Canada with the goal to promote and preserve the unique Suffield bloodlines. These horses are a historically unique part of our Western Canadian heritage and could never be reproduced. The horses are primarily made up of Quarter Horse, Thoroughbred, Morgan and Arabian stock. Their numbers continue to increase thanks to the efforts of dedicated breeders, and four foals were recently put through a sale near Smiths Falls, ON. Suffield mustangs have also been featured in an episode of The Complete Rider. It saddens me that we as Human’s that are suppose to have intellengence, do things to our Animals, that have been put on this earth. Not only for their exsitence, but also to enhance ours. As a Foundation located in Southern Alberta, if we can help in saving their habitats, or saving their lives, please contact us. It would not only be a pleasure, it would be a PRIVILEGE. Hello. I adopted 2 wild mustangs from CFB Suffield in 1994. I was a founding member of the Suffield Mustang Association of Canada in Calgary Alberta. And was given the first Lifetime Membership to the Suffield Mustang Association. Now, on late 2009 I still raise and breed these horses. There are people and companys Such as the Marlborough Mustangs and Cattle company that are taking credit for the work so many others have work so hard at for the past 15 years. The O’Grady’s just bought some Suffield’s from Calgary. People like myself and several other’s literally drove hundreds of miles in a snow storm one cold January Day crossing the wide open pararie of CFB SUffield in Alberta to risk taking home very wild horses that we were so unsure of the future of. This was an adventure I shall never forget. Some time after this myself and several other Suffield wild horse owners got together at Spruce Meadows in Calgary, Alberta and formed the Suffield Mustang Association of Canada (SMAC). We went to countless meetings all across the province and put in hundreds of hours locating, varifying, recording, and registering all of the original horses we could find. We did this because the wild horses of Suffield were so dear to the people of Medicine Hat and area and were a historical part of Alberta’s Heritage. Now I see as far away as Germany the O’Grady’s of Marlborough Mustangs are taking credit for the work of many other people. Marborough Mustangs are actually Suffield Mustangs and O’Grady’s did not do any of the original work that it took us all these years to do. http://circle-s-ranch-online.de/Circle%20S%20Ranch%20unsere%20rinder.htm on this site O’Grady’s as Marlborough Mustangs are worldwide taking credit for the long term hard work of so many others. I am an original and founding Member of the Suffield Mustang Association of Canada. My original horses I personally picked up from CFB Suffield in 1994, and 15 years later raising and breeding them has been my lifes work. And I know the other people across Canada who are original members and who has what horses. My name is Lori Bertagnolli. I live in Rocky Mountain House Alberta Canada. My phone number is 403-844-3010. My e-mail is sapphyre@telusplanet.net if anyone has any questions from a true and original Suffield Mustang Association of Canada founding member that still raises these horses please you are most welcome to call me. I live in Nova Scotia and am all for the preservation of the Suffield horse and any wild feral horses that live free. I personally own a beautiful Black Gelding which is a BLM wild Mustang from Utah. I would love to adopt a Suffield Mustang and feel by doing so that If I can save one more endangered wild horse I am at least making a statement by saying that its very wrong to take away the freedom of something that stands for the very reason why our country is so great.As Canadians we have a responsibility to stand against such a cruel act. I have a herd of Suffield Mustangs that run free on our land outside of Rocky Mountain House. I like to hear from others who have an interest in the Suffield Mustangs. My site is http://www.aleeytasdream.com and my phone number is 403-846-6508. I’m not sure how to respond to some of the posts on here so all I can do is leave my name, number, and site for anyone who wants to contact me. I’m a Member of the Suffield Mustang Association of Canada.